The millennial generation, born between 1980 and 2000, will form 50% of the global workforce by 2020, according to PwC. At the risk of generalising, there are visible signs that this group of people is transforming the world of work, as they enter and advance in professional life with a different set of priorities and values to their parents’ generation. We’re witnessing self-employment, freelancing, remote work and the digital nomad lifestyle grow in popularity. These trends are the new normal and we have the numbers to prove it. Freelancing has already exploded in the US, with over 34% of the American workforce freelancing and it is rapidly growing in Europe. The number of independent professionals in the European Union has increased by 45% from just under 6.2 million in 2004 to 8.9 million in 2013. This makes freelancers the fastest growing group in the EU labour market. In the UK, the Professional Contractors Group estimated that there were 1.4 million freelancers working across all sectors in 2012, which has gone up by 14% in the past decade. As for small businesses, UK entrepreneurs created a record number of new businesses in 2014, more than one business was registered every minute. Moreover, UK professionals are swapping larger businesses in favour of smaller firms and running their own business, according to the recent analysis of LinkedIn profiles. In the past year, companies with just 1-10 people have experienced 43% growth and the number of sole traders has increased by over 30%. There are many reasons behind the boom in freelancing and self-employment among Gen Y. One obvious reason is technological advances that have revolutionised the way we find and access work. Millennials are the first digitally native generation that is embracing freelancing like no other age group does — 38% of millennials are freelancing, compared to 32% of all others in the US. Another important reason is that the long global economic downturn has encouraged millennial graduates to explore new ways of earning a living, as they had to face record highs in unemployment. Most importantly, however, Gen Yers want something different than the stable, well-paid full-time job their parents strived for. They are aiming at more meaningful work, that is both flexible and independent. Self-development and blending work and life are more important to them than financial reward. Let’s take a snapshot of today’s work life through the eyes of millennials and identify five trends that will become stronger in 2016. The growth of freelancing and self-employment is often perceived negatively and dismissed as a second-class status, tax avoidance, or exploitation of vulnerable workers. However, new research focused on the creative and digital industries in UK shows that freelancers are in fact satisfied with their employment and have a median income of £42,857 (FTE). In today’s urban legends about overnight success stories of internet entrepreneurs, one message comes through loud and clear: being your own boss is cool and opportunities are limitless. Unsurprisingly, running your own business is increasingly viewed as a viable career path by millennials. Freelancing is seen as an attractive and lucrative career option by 87% of UK students, while 29% of UK graduates identify freelancing as part of their career strategy for the next five years. Over a quarter (28%) of UK-based Gen Y graduates see freelancing as a way to fulfill their ambition to be their own boss. According to a report by Elance, one of the leading online workplaces for freelancers, in 2013 the number of UK businesses that hired freelancers online increased by 46%. The recent report by Elance-oDesk shows that almost 9 out of 10 businesses that use this freelance platform say hiring online will soon become common practice. So it’s safe to say that SMEs continue hiring independent workers on a much more frequent basis. Interestingly, it’s not only small businesses that are hiring freelancers. Fortune 100 companies have more than doubled their outsourcing arrangements in the last 10 years. In the coming years, big companies will certainly continue to embrace the extended workforce, because it holds great benefits for them like cutting costs and greater efficiency. Among the most popular skills provided by UK online freelancers in 2013 were IT & programming (41% of all hires), design & multimedia (24%) and writing & translation (18%). The job categories showing the biggest growth in demand are engineering & manufacturing, finance & management, and legal. One of the major indicators that the world of work is changing is the spike in the coworking movement worldwide. Coworking space is a membership-based workspace where freelancers, remote workers, and entrepreneurs work together in a shared setting. It was in 2007 that “coworking” became a trend on Google for the first time. Six years later, we see coworking spaces popping up everywhere — in London alone there are over 150 coworking spaces. Working on your own at your home desk can sometimes be quite isolating and lonely. Independent workers often choose to work from coworking spaces to meet and exchange ideas with other likeminded people in a vibrant work environment — 84 percent of people who go to coworking spaces do so for the interaction with others. Many coworking spaces want to create more value for their members than just providing an affordable desk and internet access: they organise events and meetups to create a sense of community and encourage people to network. We are yet to see more shared workplaces offer innovative models to serve the needs of entrepreneurs and freelancers, like, for example, Coworking Ontario that launched the first health insurance plan for coworking spaces in 2013. In recent years, a lot of companies have embraced remote teams, as it allows them to have access to the world’s best and brightest people, without geographical limitations. In the future, this trend will develop towards companies that are remote from the very start, and have 100 per cent distributed teams. Every company is going to need the necessary processes and tools to be ready to onboard and engage a new team member who can come from any part of the world! Independent workers are charged with the task of managing all of their activities, such as business administration and project management, as they have only themselves to account for. As freelancers and the self-employed make up a rapidly growing market segment, the number of digital solutions that tackle their problems is increasing as well. There is no shortage of sites for finding freelance gigs. Among the most popular ones are Elance, Upwork, Peopleperhour for web projects, or 99designs for freelance designers. 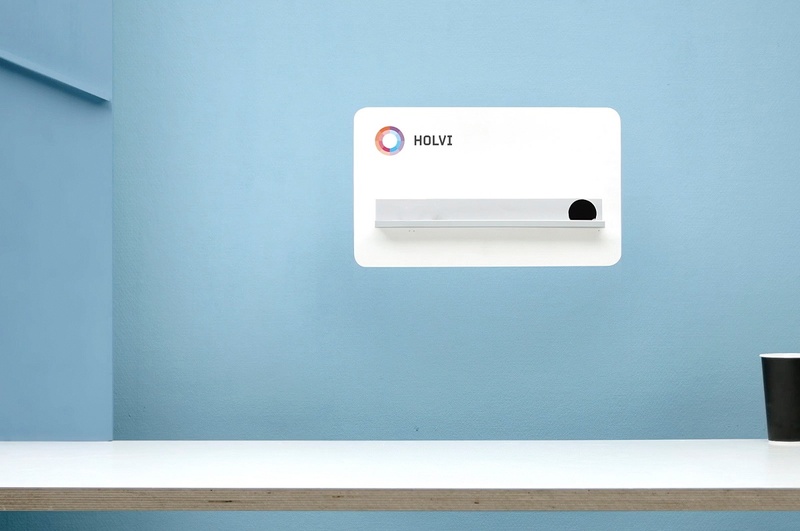 There are services that take a radically new approach to work. For instance, Jobbatical combines work and travel, and offers an exciting opportunity to use your professional skills to work on a fixed-term project in an entirely new team, in a new place. To improve time management and productivity, there are free apps like Toggle for time tracking and Teux Deux or Trello for managing task lists. 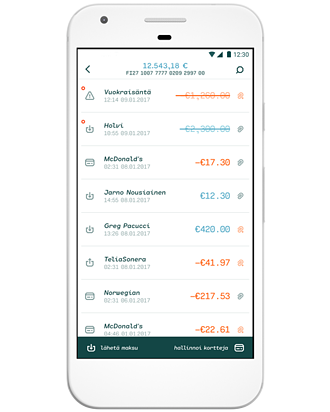 Online invoicing software, such as Zervant, can come in handy for getting paid for freelance work and tracking the financial side of business. 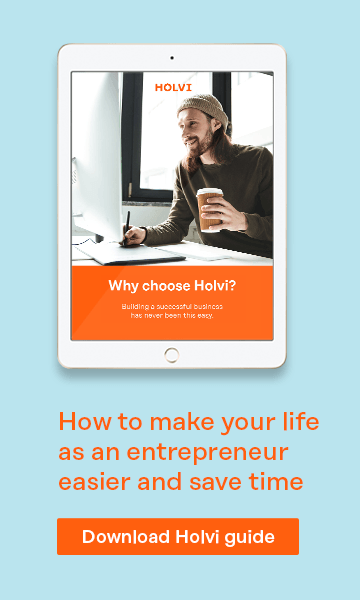 Banking and money management is another important topic for freelancers and the self-employed, with online banking services like Holvi available on the market.